In recent years, Twitter evolved from a microblogging platform to one of the fastest growing social networks around. Its elegance and easy way of sharing content made it very popular, especially with the young, technologically savvy population. Soon, it even started to compete with Facebook in many aspects. But, with growth came the necessity for change. Twitter’s simple follow-unfollow principle meant that anyone who followed a certain user received all tweets from this user on its timeline. This meant that whatever the person was tweeting was being transmitted to their followers. On the other hand, unfollowing a user was also transparent, so anyone can see if any other user is or isn’t following them. Now, Twitter is introducing the Mute option. This feature is designed to give users the ability to influence the tweets they receive on their timeline. When the Mute option is activated, the other user stops seeing their tweets in the feed on their timeline. But, even when Mute is activated, the muted user can still respond by using replies, retweet the user’s tweets or fave them, but tweets, as well as retweets coming for the muted will not be shown. Previously, Twitter offered only the Block option, but this meant that a blocked user couldn’t reply to tweets or even follow the other user. This was a cumbersome solution for anyone who wanted to stop receiving tweets from their coworkers, friends or family members, and do it without possibly insulting them by the blocking their Twitter account. Now, the users have a more elegant solution which, most importantly, will not be visible to the blocked user. In many aspects, Mute can be compared to the Facebook’s Hide option. Currently, the Twitter app for Android enabled this feature, while versions of the same social networks on other platforms are in the process of getting the same upgrade. 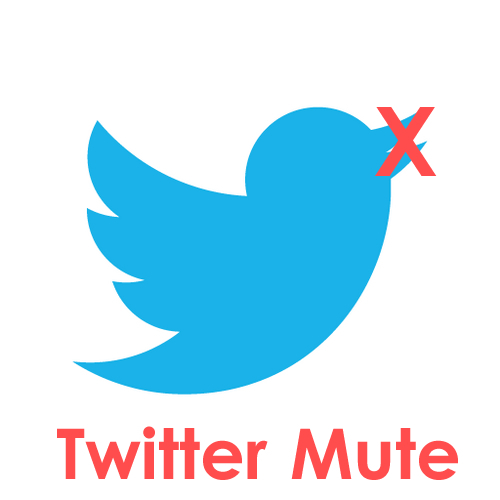 According to the Twitter officials, the Mute options should be available to all of their users in the next few weeks.